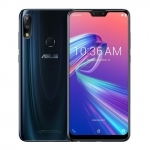 The ASUS Zenfone Go 5 Lite offers a 5-inch display, quad core processor and the software enhancements of the ASUS ZenUI 2.0 in an affordable package. 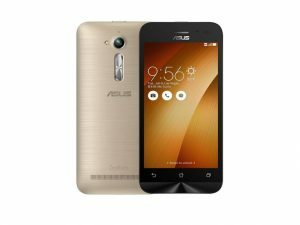 The official price of the ASUS Zenfone Go 5 Lite in the Philippines is ₱3,995.00. 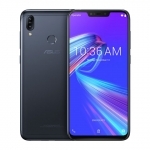 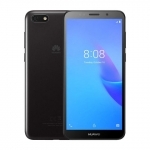 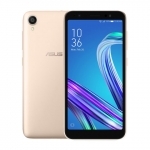 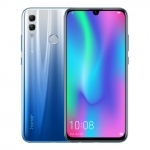 Buy Online ASUS Zenfone Go 5 Lite on Lazada!